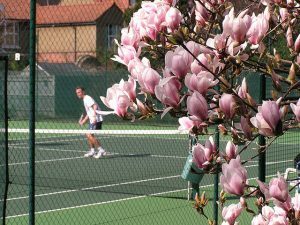 The Wilton Tennis Club is a lively and friendly club situated south of Wimbledon town centre. 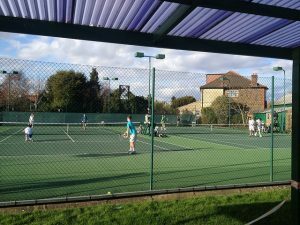 It thrives on a healthy mix of social and competitive tennis, played throughout the year, and caters for a variety of memberships from full annual membership through to the junior level. 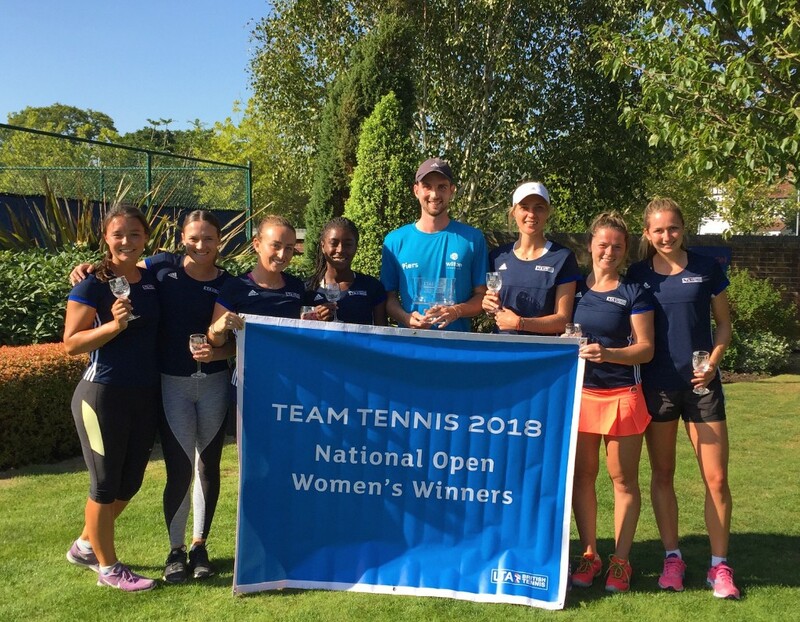 Congratulations to our Womens 1st Team who have become Team Tennis National Open Champions 2018! Wilton become the first team in the history of the competition to win four titles in a row! 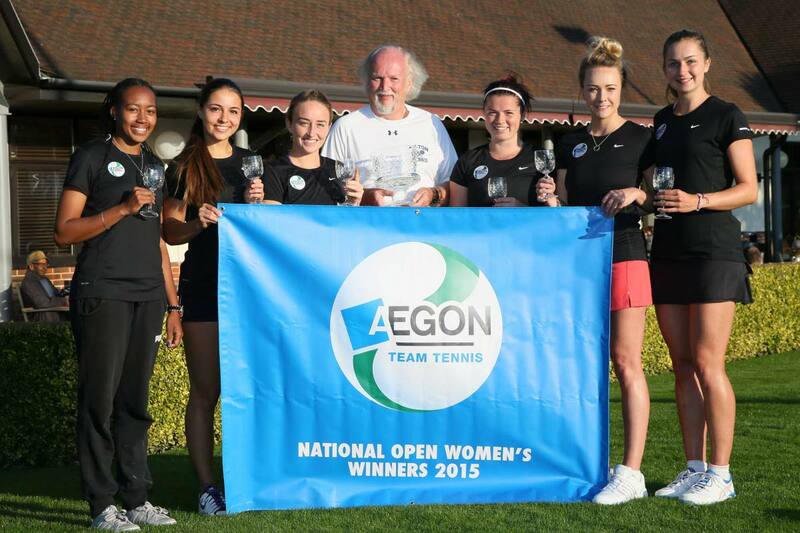 Amazing achievement to once again have the best womens team in the UK. 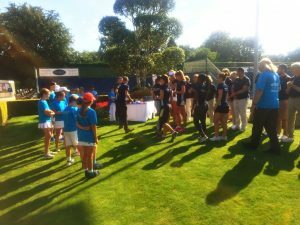 The team was captained by our Club Manager Terry and our Assistant Head Coach Piers was also in attendance for the finals. 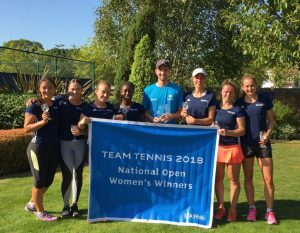 We were top seeds in the finals which took place from Friday 31st August to Sunday 2nd September 2018 at The West Hants Club in Bournemouth. 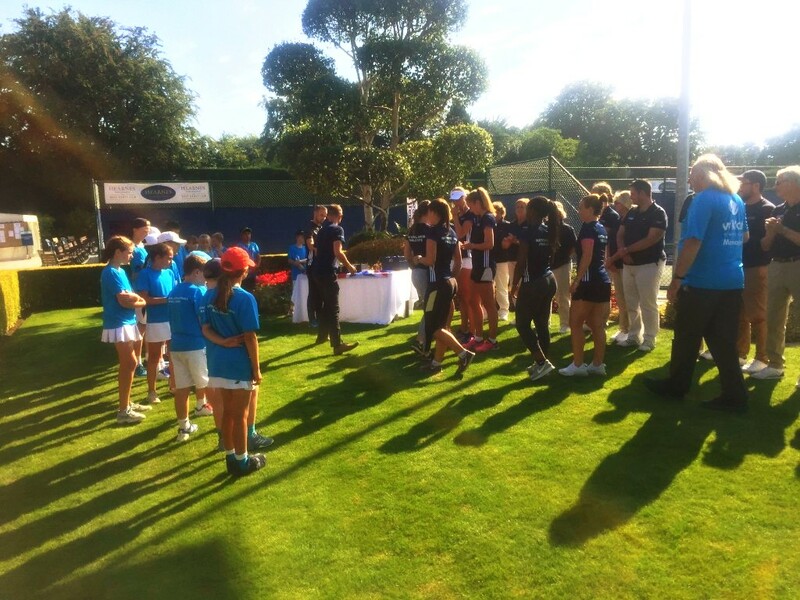 On Friday we played Cumberland Lawn Tennis Club in the quarter finals and won 4-0. On Saturday we played David Lloyd Raynes Park in the semi finals and won 4-1. On Sunday we played Holcombe Brook Sports Club in the final and won 4-0. 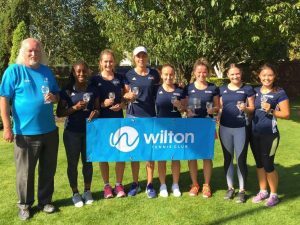 The Wilton Team for the finals was; Beth Grey, Danielle Daley, Aimee Gibson, Laura Deigman, Olivia Nicholls, Louise Holtum, and Jaimee Gilbertson. Thank you for everyone’s support during this year’s competition. Click here for the official write up and full scores. 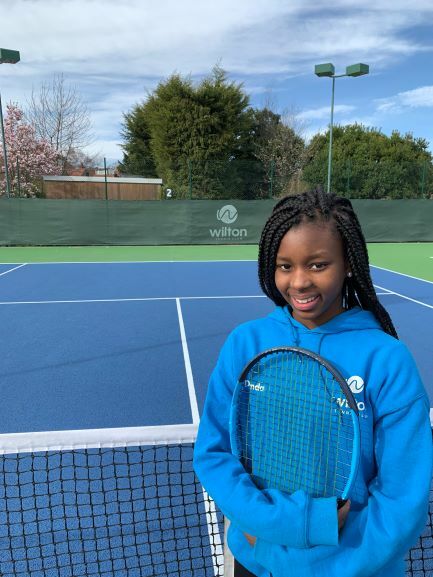 Wilton Tennis Club have contracted the services of Wilton Coaching Ltd to deliver a comprehensive coaching programme for both adult & junior members. I've been working on a couple of clients single handed backhands over the last month. I stumbled across this video of Robredo's backhand which has helped them both. Many players with a single handed backhand have a take back that is too big/loopy which comprimises their contact point, thus affects their balance throughout the shot. A great lesson from this video is Robredo's simple take back with his unit turn.  On the single handed backhand, less is more! 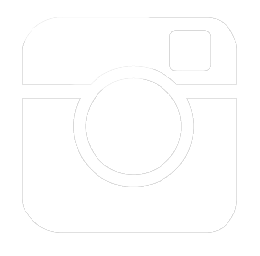 or telephone 020 8296 9668.  Alternatively use the E-mail form below and we will get back to you as soon as possible.